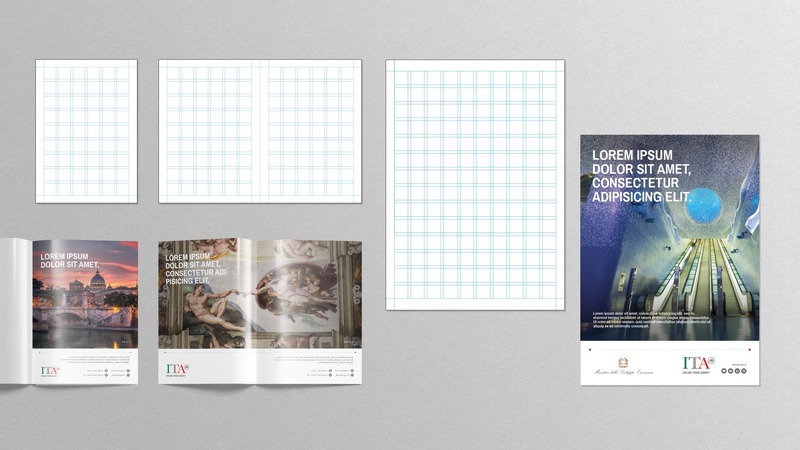 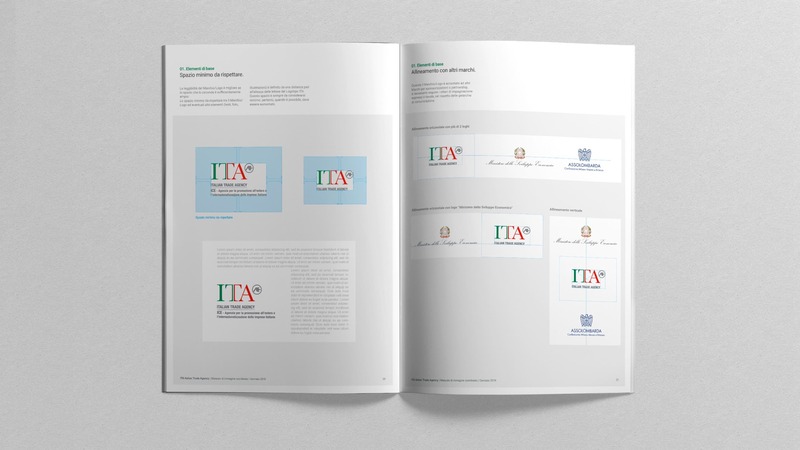 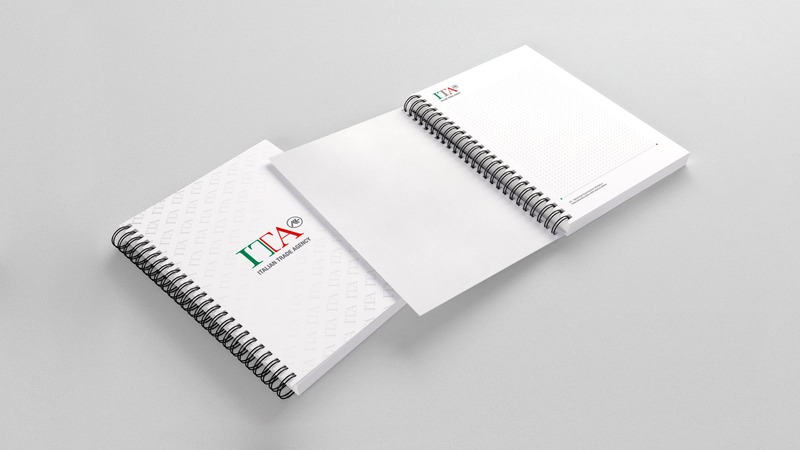 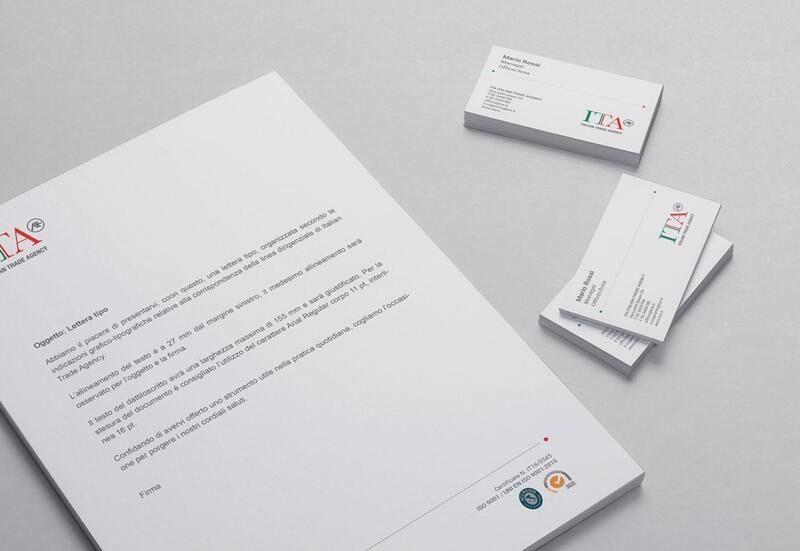 Redesign the Italian Trade Agency Brandbook. 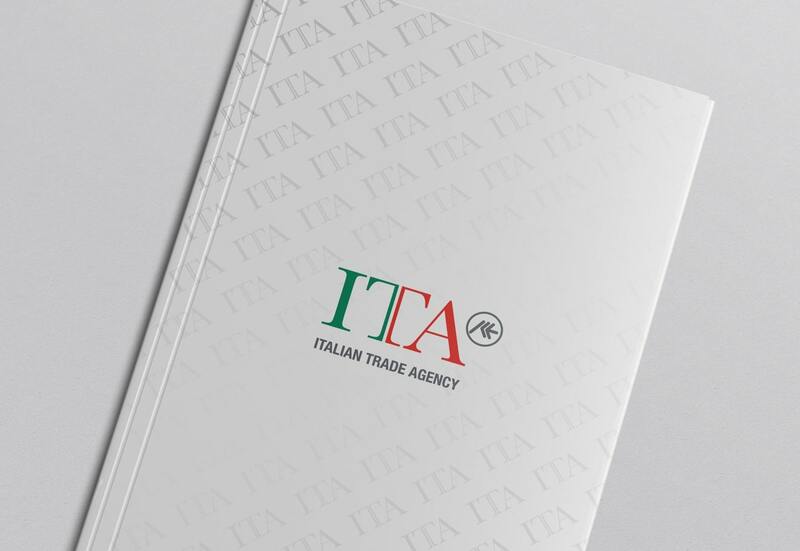 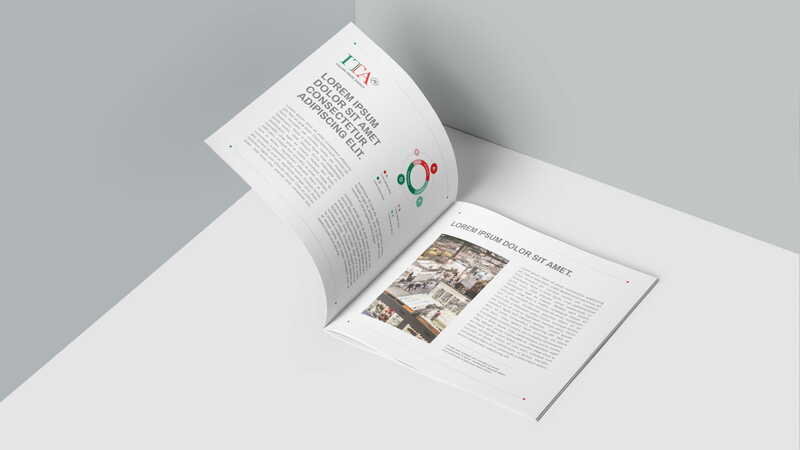 The Italian Trade Agency contacted us with a very clear objective; restyle the corporate identity and summarize it into a contemporary brandbook. 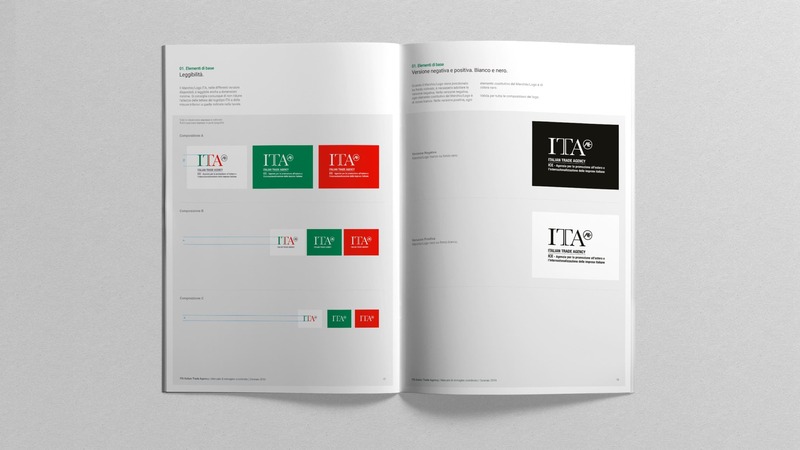 Objective: convey solidity and align the Agency's image worldwide. 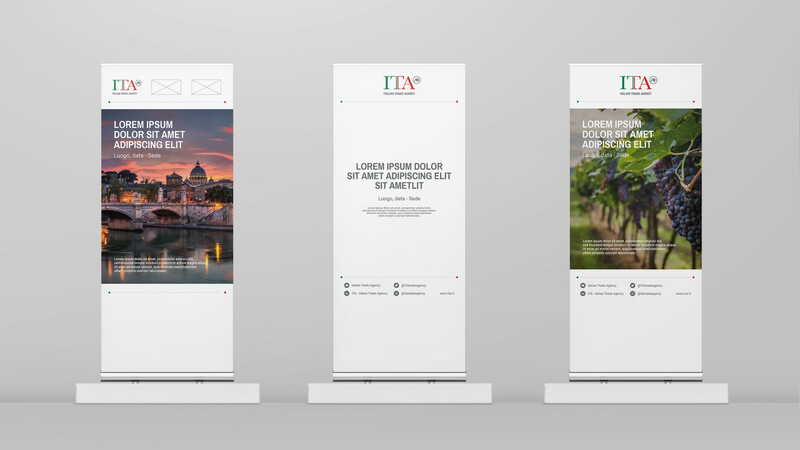 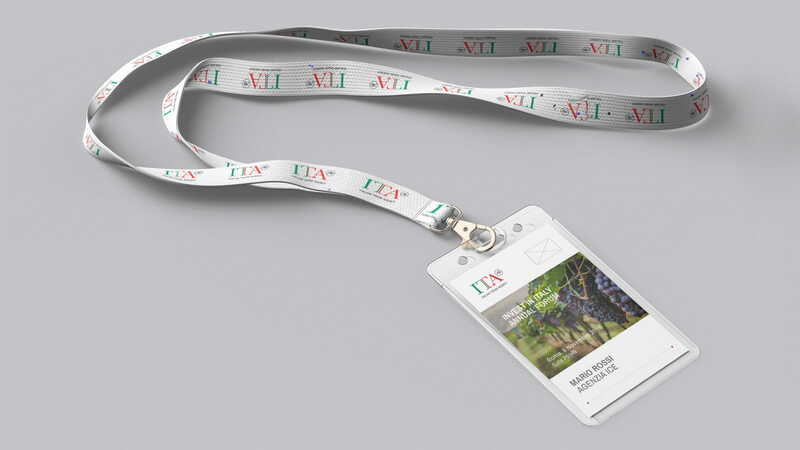 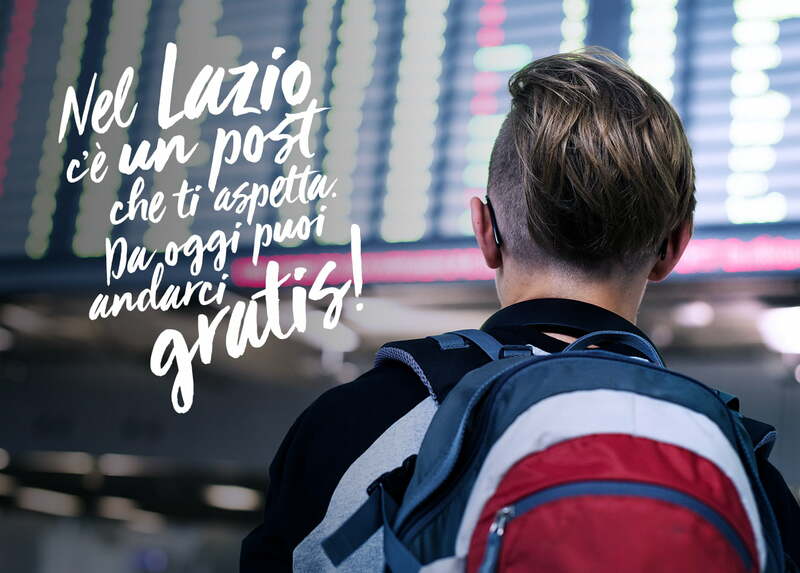 We snatched up the opportunity to work with this giant of worldwide Made in Italy promotional activity to take up the challenge of an institutional context while at the same time thinking outside the box. 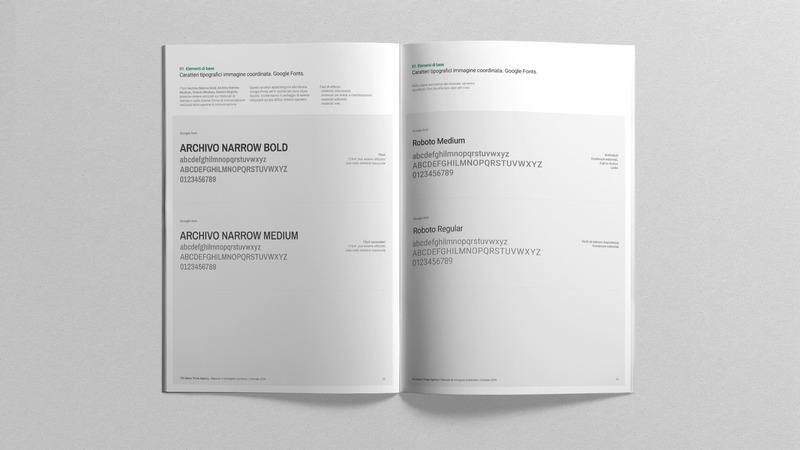 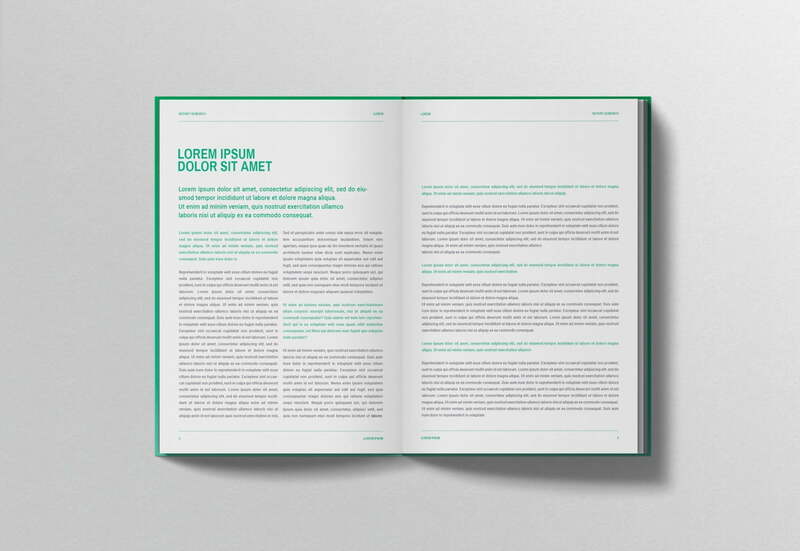 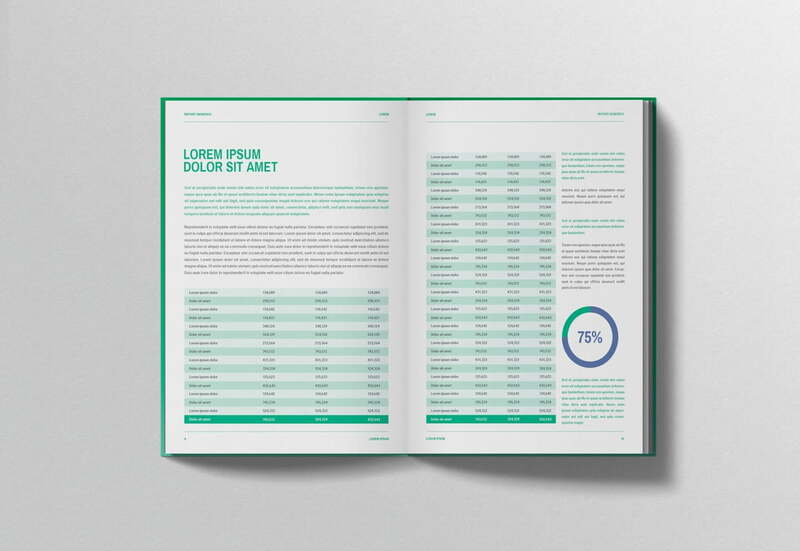 We literally expanded on the different aspects of the previous brandbook in a search for those aspects which were farthest from the brand's present positioning, to then establish a new hierarchy of contents which focused on the annual reports, diversifying them through thematic pantones. 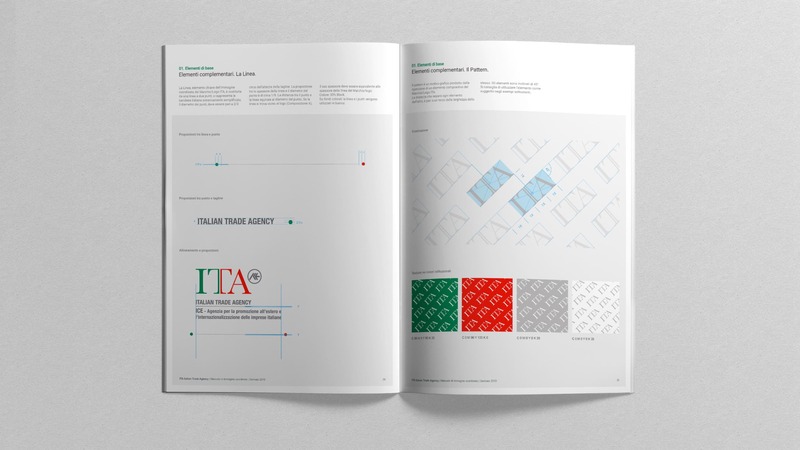 We isolated the key elements of the brand’s visual identity to then reconstruct them in a streamlined and geometric style: the graphic icon that is recurrent in the new coordinated design is the Italian flag, synthesized in the graphic image of a line. 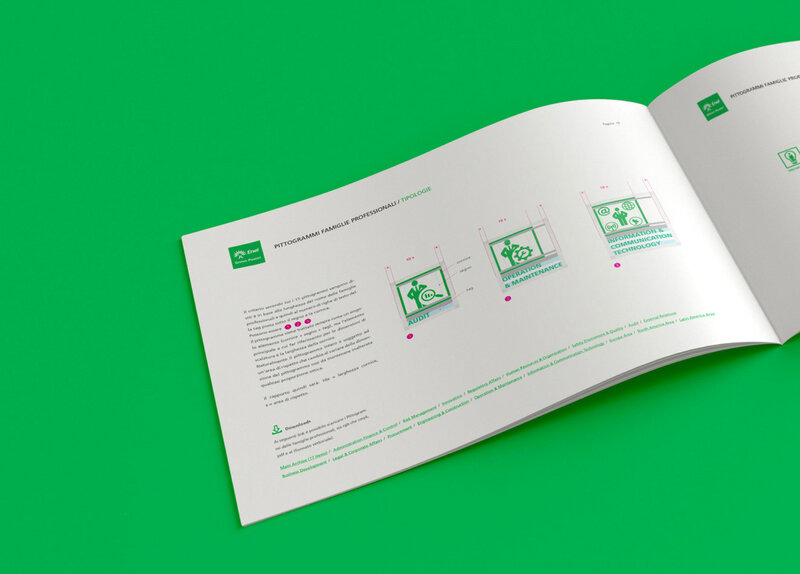 Develop a circular social media campaign to promote the best offline experience.